My name is Cary Hofmann and I have lived in the Pacific Northwest my entire life and have fished everywhere from Alaska to Oregon. 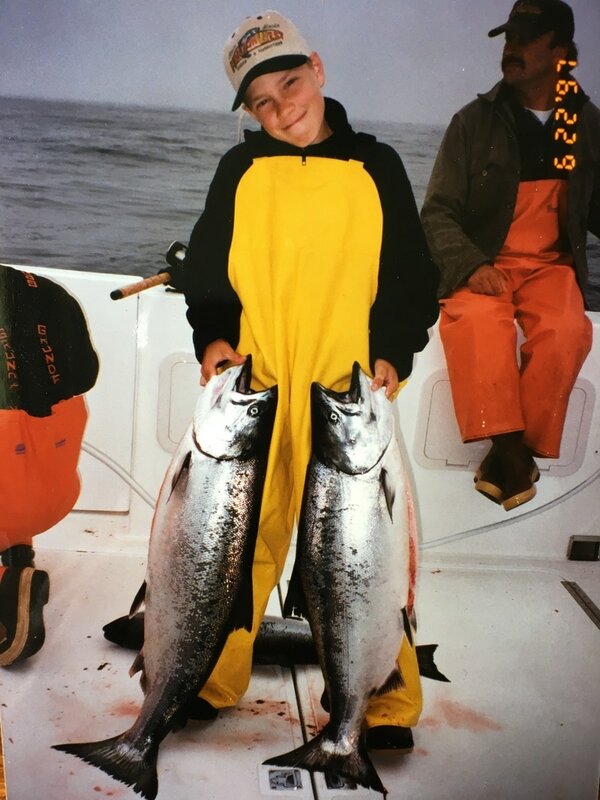 Fishing has been my passion from a very young age, spending most of my time fishing Puget Sound rivers becoming skilled in various fishing techniques by drift boat, jet sled and by shore. Being your fishing guide allows me to share the sport I enjoy so much with people. 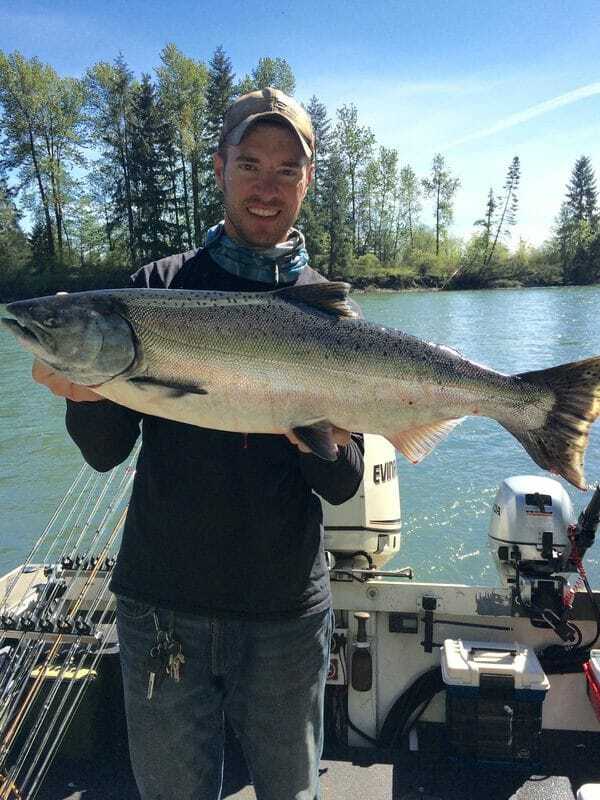 My goal when you fish with me is to teach every client something new about salmon and steelhead each trip. Of course catch fish too! Your trips with me will be one you will cherish and remember for a long time.